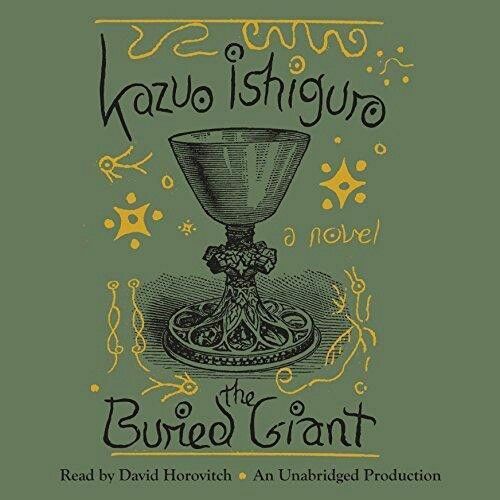 I'd be lying if I wrote that I'd been familiar with Ishiguro's works before he received the Nobel Prize in literature. I read a bit about him and gave his latest book a go. 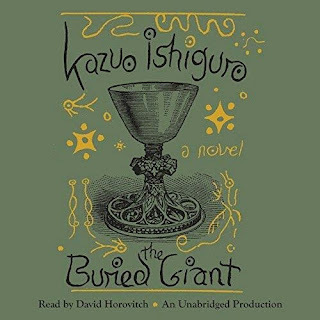 The Buried Giant is his latest novel and it belongs in the fantasy genre. It started really well. Set in a post-Arthurian Britain, it focuses on the story of an elderly couple, Axl and Beatrice. They realize that the collective memory of their people is on the wane. They struggle with remembering events that happened only a while ago. Together they decide to leave their village in search of their son. At that point I was really captivated. The topic of memory/identity loss is very interesting and it was introduced really well in this novel. Unfortunately, what followed felt like very basic narrative with no dramatic events to push the story forward in a meaningful way. Perhaps there's some hidden symbolism that I'm missing, but reading the book felt like a chore.